APEX Analytix helps companies unlock their potential by maximizing their profitability and safeguarding disbursements globally. Our innovative people, processes and technology have transformed the audit recovery industry ? led by FirstStrike®, our family of standards-based software. For more than 15 years, FirstStrike® has been used by some the largest accounts payable teams on the planet to detect and prevent errors, halt fraud in its tracks and improve procure-to-pay performance. 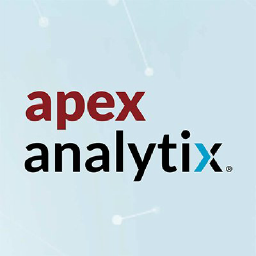 APEX Analytix also is the world?s leading provider of recovery audit and risk analysis services for the manufacturing, retail, government, services, healthcare and insurance sectors, where we help firms recapture lost profits and protect trillions of disbursements each year.